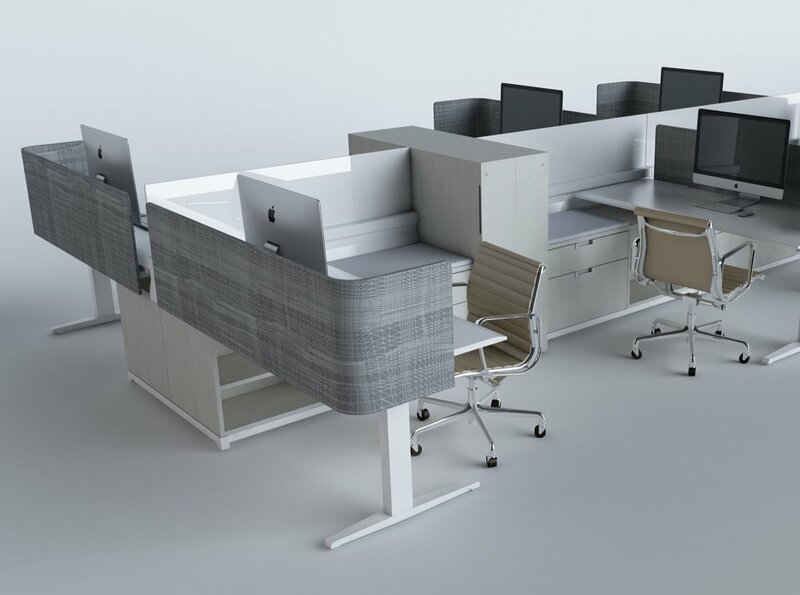 Innovant provides advanced, integrated design that supports forward looking technology for today’s connected workplace. Innovant's many adjustable height benching products combine unparalleled performance and engineering with refined aesthetics. Since 1990, Innovant has pioneered the design and development of open plan benching systems. In the modern office, panel systems are a thing of the past. However, L-shaped worsktations with privacy is still in demand and enjoying a resurgence. 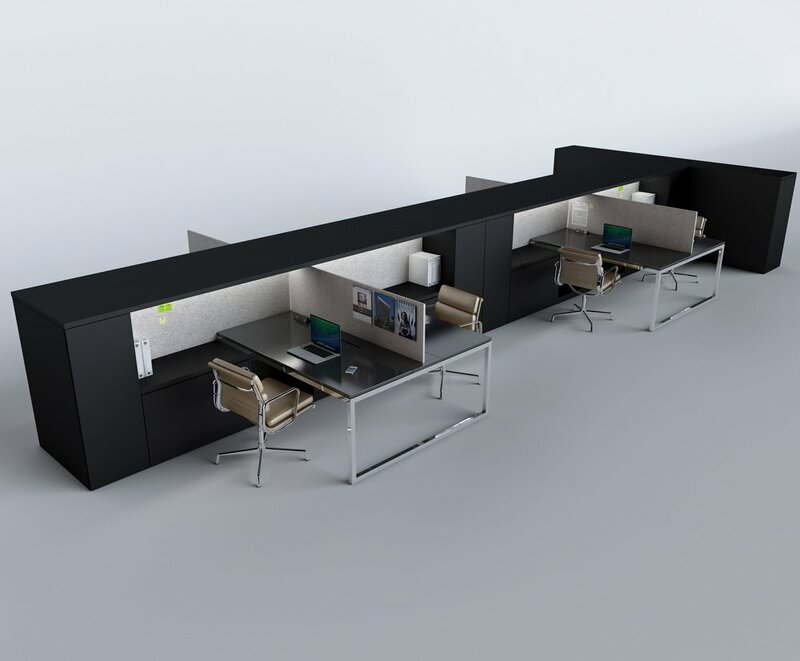 Innovant's REX and FORm_office products are available in 120˚ configurations in both fixed and sit-to-stand. For over a quarter of a century, Innovant has proven itself the preeminent trading desk manufacturer in North America. 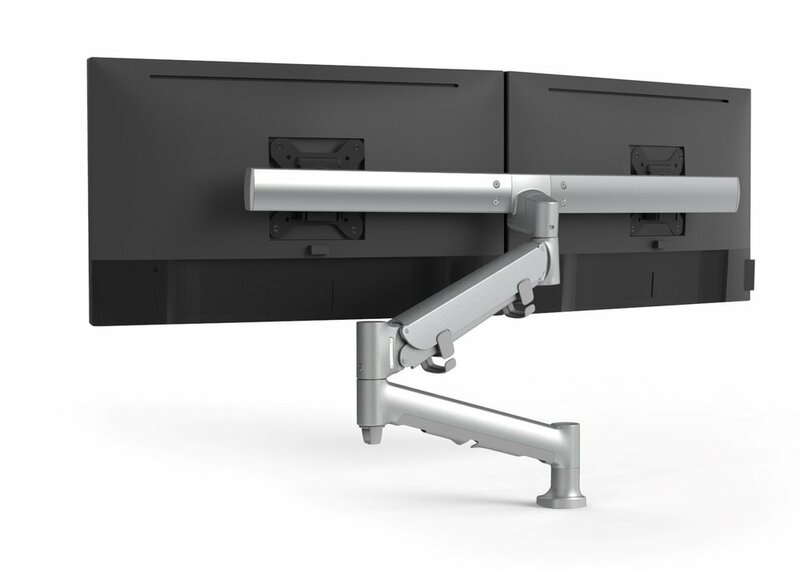 Ag Arm is a sophisticated and stylish display mounting system for LCD monitors weighing up to 40lbs. From one to eight monitor arrangements, Ag Arm provides virtually endless display configurations. 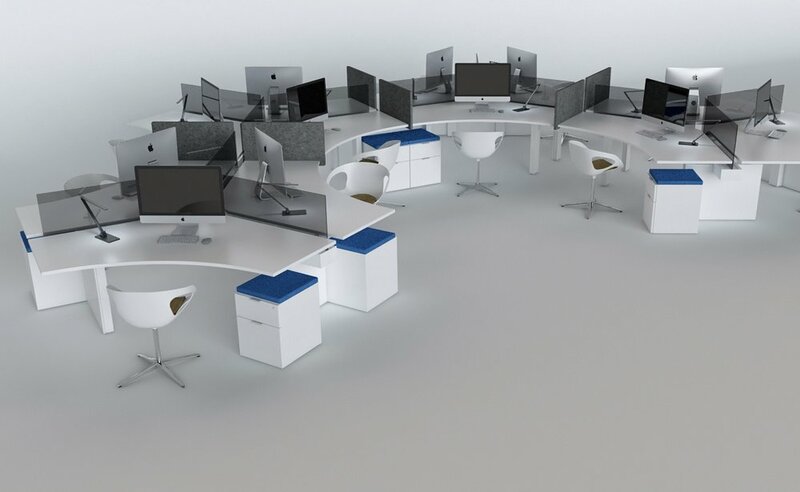 Innovant offers standard and custom private office case goods, desks and tables in a variety of sophisticated finishes, complemented with intelligent cabling and electrics features that can be tailored to suit exact requirements. Innovant's conference products deliver the same modern aesthetic as our workstations and private office lines, with intelligent cabling and electrics features that can be scaled to suit requirements. JEB Partitions maximize the design and functionality of your office, transforming any space into a harmonious working environment. 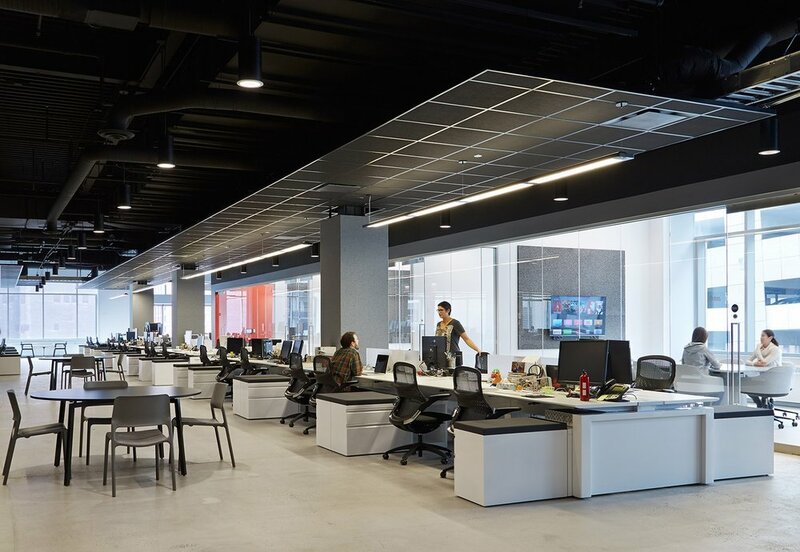 INNstudio brings the core design and development team from Innovant direct to customers seeking complete custom product solutions for their workplace. INNstudio offers unmatched resource for clients seeking to create furniture products that reflect their expectations of performance, aesthetics and quality.